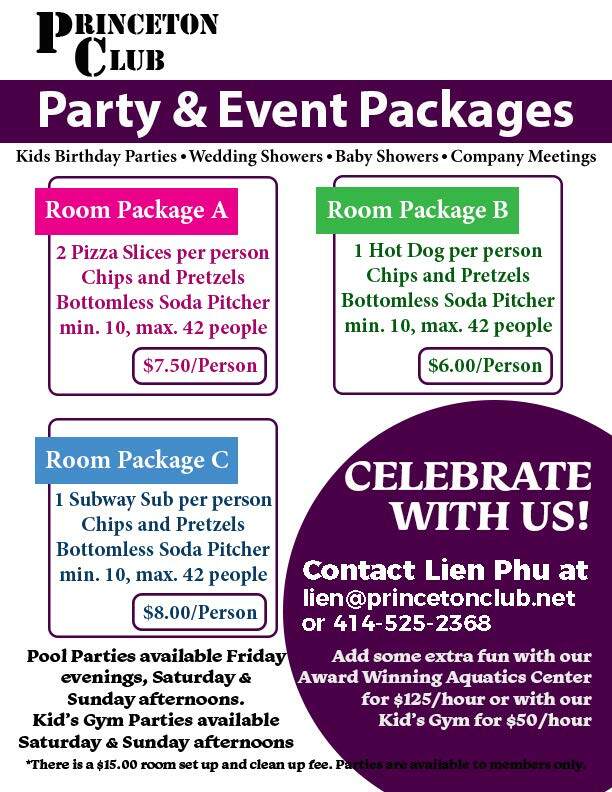 The Princeton Club offers a fun and exciting way to celebrate your child’s birthday! The Princeton Club offers a fun and exciting way to celebrate your child’s birthday! With a wide variety of food and activity options, it is sure to be a big hit with the kids! 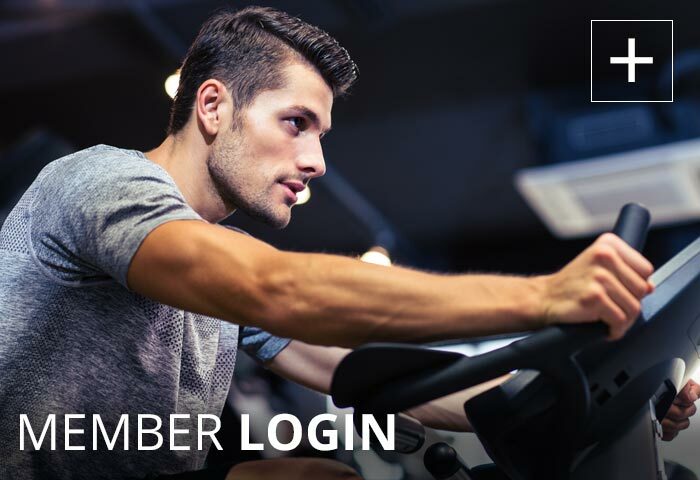 Party options can include our award winning Aquatics Center, Kids Gym with games, as well as activities such as Kids Yoga, Zumba, Kickboxing (age dependent) and more! Parties can only be done as a member of the Princeton Club. We also have party options for showers, business meetings and more.